NVIDIA’s new mobile flagship has been finally spotted running on a laptop. 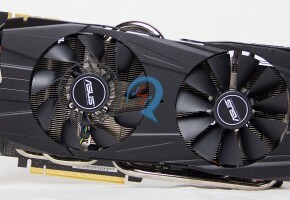 The GeForce GTX 780M, presumably featuring a GK104 GPU, offers a 20% performance increase over its predecessor — GTX 680M. 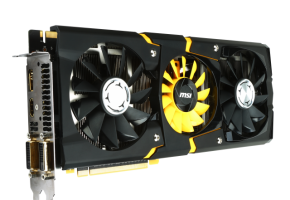 However the GTX 680M is not the fastest mobile Kepler out of the pack, there’s the GTX 680MX, which is supposedly using the same GPU as the GTX 780M, but it’s less popular and it looks like not many manufacturers offer this GPU with their most high-end configurations. 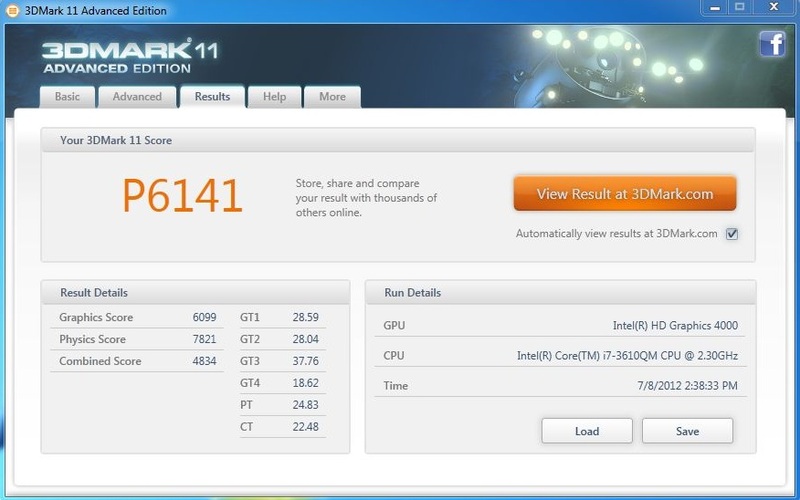 The benchmark result ran with 3DMark11 is so to say corresponding to the 3DMark Vantage figures released by Heise.de two months ago. Both tests show a similar performance increase, so we should consider these as a valid tests. The exact specifications however, remain unknown. 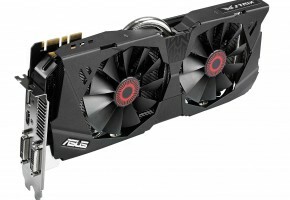 As mentioned above the card is probably using a full GK104 GPU with 1536 CUDA processors. It is equipped with 4GB GDDR5 memory across 256-bit interface. That’s all we know for sure. This is my interpretation of these figures, based on NVIDIA’s chart from GTX680M launch (only I used a proper scale) and the numbers above. You can see a noticeable jump from Fermi to Kepler architecture and considerably average gap between the original and refreshed GPUs. On the other hand we have the fastest mid-range graphics card specifications, which were posted by a Chiphell forums member. The entry-level and mid-range segments were recently announced by NVIDIA, but the GTX 760M was not revealed, not even on the GeForce.com website. 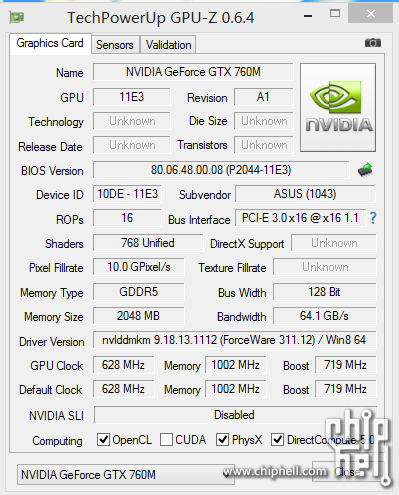 The GPU-Z is not fully supporting the GPU yet, but it shows the most basic figures, which can lead us to the conclusion — GeForce GTX 760M is using a GK106 GPU. 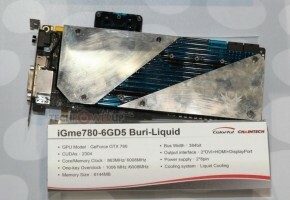 The graphics card is packed with 768 CUDA cores. 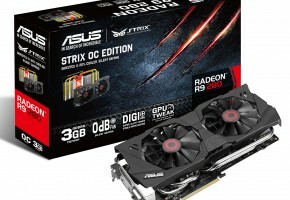 It’s unknown for now, whether the number of ROPs will remain the same as on desktop unit, that’s because the card is not using a full 192-bit interface as, for instance, GTX 660. The card has only 128-bit bus width. It’s not surprising that the card is also clocked at lower frequencies. 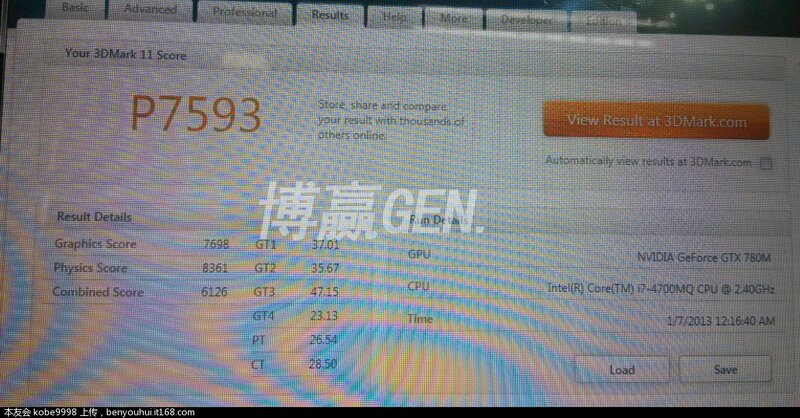 Thus NVIDIA decided that the GTX 760M should run with 628MHz clock (719MHz boost) for the GPU and 4GHz effective speed for the memory. Of course, this may only be a setting for ASUS notebook (the screen-shot was taken with ASUS machine). 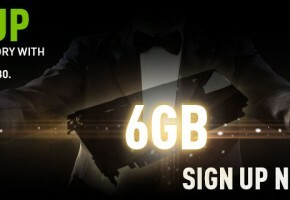 Last but not least the card is equipped with 2GB memory. AMD is not staying behind, in fact, they announced theirs Radeon HD 8970M together with MSI a month ago. Now we have the official worldwide announcement coming from MSI with their new gaming notebook. 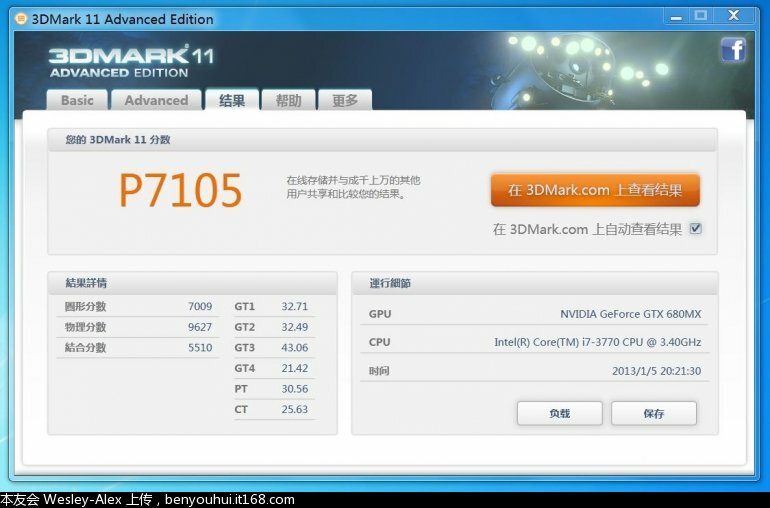 However, it’s hard to compare the graphics cards at this moment, since both sources use different synthetic benchmarks. The Radeon HD 8970M is a successor to Radeon HD 7970M. AMD made a similar move as NVIDIA did with theirs GTX 680MX and GTX 780M. The card is supposedly using the same GPU, Picairn with 1280 Stream Processors. Even though its competitors run with 4GB memory by default, the Radeon has only 2GB on board, but that shouldn’t be a huge problem unless you buy 1080p+ notebook. It looks like we have a different approach this year from both manufactures. Last year each mobile series were announced after the desktop lineup. This year we are still waiting for the refresh of both Kepler and Graphics Core Next architectures for desktops, while we see the mobile units already offered with various notebook configurations. At least we are more than sure that the corresponding desktop units will feature the same naming, only with no M suffix.